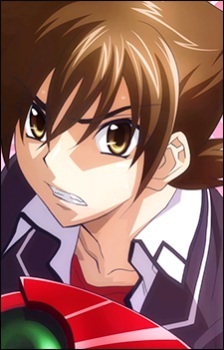 Issei Hyoudou. . Wallpaper and background images in the Anime club tagged: photo. What Anime is your pictures from? Where online can i watch them in English dub?